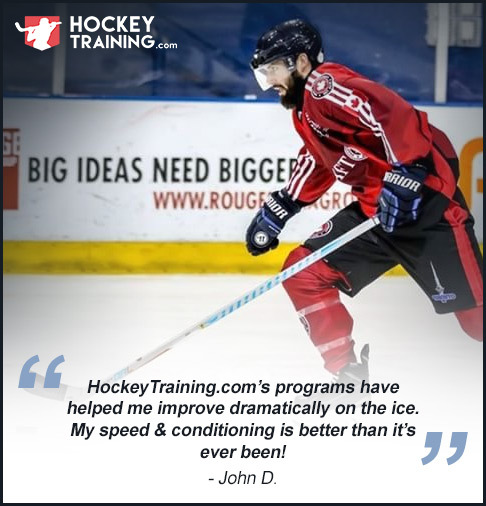 Do you want an all-in-one package to get world-class results with your hockey performance? 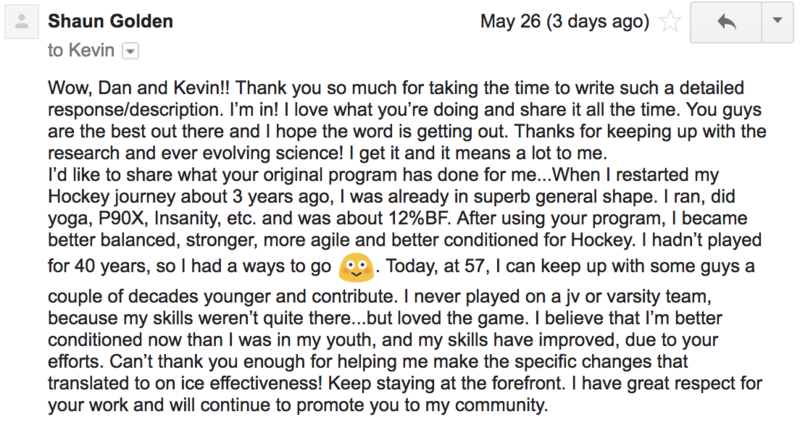 Do you want your training, nutrition, and lifestyle protocols to be completely customized for you in a way that is going to guarantee results? Well, look no further than the 1-on-1 High-Level Hockey Training Coaching Package with Coach Garner. If you’re ready to give it everything you’ve got and make your goals the #1 priority in your life for the next four months, then it’s time to make things happen. Let’s grab those goals and run through them so that you can dominate out on the ice this year. We'll keep you focused on one thing and one thing only -- the very next step, which is the MOST IMPORTANT factor to achieving your hockey dreams. As we move from phase to phase, you'll discover the workout and diet programming most effective for your body type, so you gain control of keeping and progressing your performance faster than you ever thought. And, as your body changes, don't be surprised if it presents you new hockey opportunities sooner than later – We’d be happy to help you through those too. Every single month we work together, you'll have a customized training and diet program individualized to you, your goals, your needs, and your current lifestyle. Each month, you'll receive a completely new workout program based on your goals, progression, and feedback. Your meal plans will involve the most tweaking at the start and then we'll make changes based on where you are relative to the deadline of your goals. If you wish to invest more into supplements, we'll tell you the next most important one for you. With unlimited email support, you'll always be just an email away from any necessary adjustments to keep your progress flying forward. This is high-level stuff, meaning, it’s not for everybody. 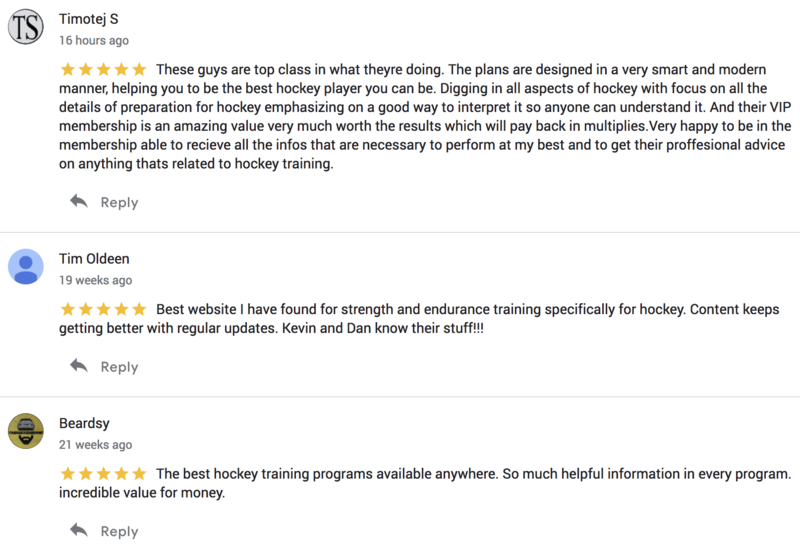 This program is for the hockey player who is ready to fully commit in order to get the best possible results and come out the other side of this process an entirely different athlete. With this understood, please accept our request to apply and/or request more information about personal coaching as this is an application only program. Just fill out the form below and we'll get back to you within 1-2 days. As you can imagine, we get a LOT of people applying for the program and often have a waiting list to get in, so don't wait. 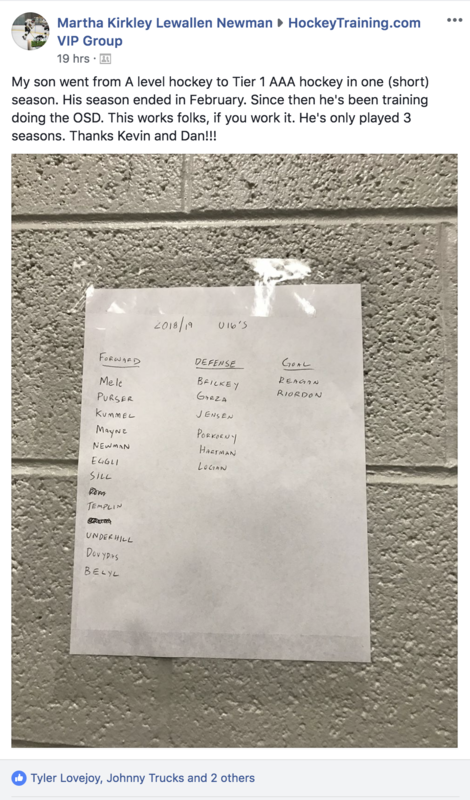 Click on the green button below to get your name on the list and commit to the biggest and most beneficial decision you have ever made towards your hockey performance!